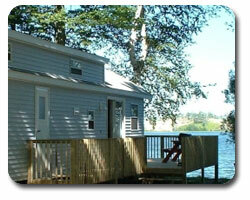 West Lake Willows has 8 air conditioned waterfront cottages overlooking the beautiful sand dunes on West Lake. 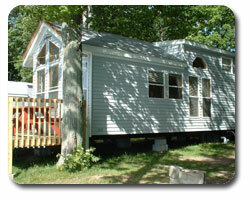 Each cottage has a large wrap around deck to enjoy the cool lakeshore breezes. Full sized fridge and stove with oven, dishes, pots and pans, serving bowls, glasses and mugs, cutlery and assorted knives, coffee maker, toaster, kettle, juice pitcher and bag milk holder, dish detergent, and toilet paper.